The event 10 Years in the Future. Let’s work and have fun took place in Florence on 30th November last. It was organized by Process Factory to celebrate its first ten years and to continue the debate on sustainable issues in the traditional 4sustainability Annual Conference, of which Brachi is the co-founder. 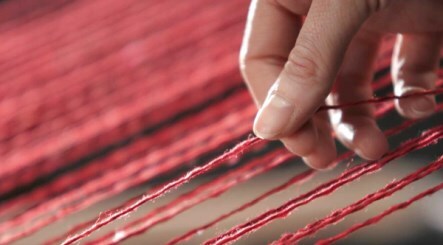 New rules on the denomination of textile fibers, labeling and marking of the fibrous composition of textiles. 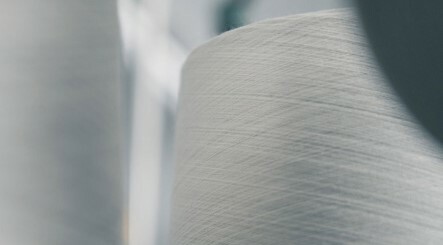 The most important innovation concerns the introduction of a new fiber, the "polyacrylate", with very interesting characteristics for the textile and technical apparel industry. 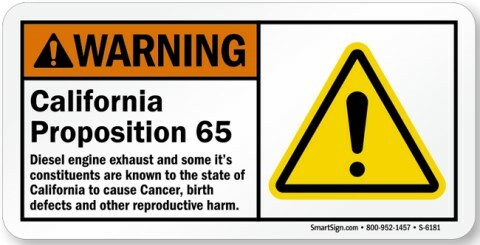 An amendment to the Regulation known as California Proposition 65 states that, starting from August 30th, products marketed in California containing substances subject to the Safe Drinking Water and Toxic Enforcement Act of 1986 must report a warning to consumers informing them of the presence of harmful substances to health. The European Union approved a series of important usage restrictions for 33 substances classified as CMR in textiles, clothing and footwear. In California, a law is under discussion that will make the labeling of garment items containing 50% synthetic fibers at least mandatory. The label must include a notice to consumer regarding the fact that the synthetic fibers in the product could be dispersed in the environment in the form of microplastics. Brachi Testing Services strenghtens its presence in Bangladesh through a partnership with Fakir Apparels, one of the country's most important clothing manufacturers. Fakir Apparels is a sound company with its own internal laboratory for performance tests on products and modern equipment to perform the main chemical analyses. 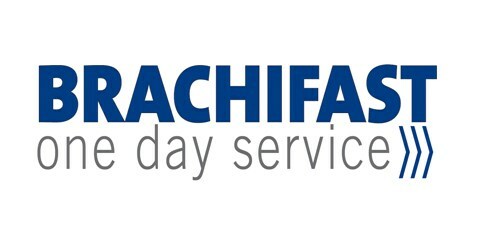 From February 5, Brachi Lab is operating in Montemurlo with a new headquarters, a center specialized in performing product performance tests to support businesses in the West area of Prato district with routine activities and also optimize response times. Brachi Testing Services extends its business to Vietnam, thanks to a strategic partnership with Vietnam Textile Research Institute – ISO 17025 accredited laboratory based in Hanoi - which follows those in India and Pakistan with Testtex and PTTF respectively. In compliance with the KC Certification Regulation in force in South Korea, we'd point out the entry into force, last 28 January, of a new obligation related to all products subject to Supplier's Assurance of Conformity, i.e. leather goods and clothing for adults and children over 36 months. 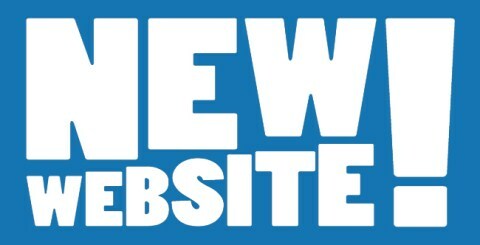 A whole new site, but absolutely recognizable. Same URL address, same graphics, same usability, but an approach focused on Brachi Lab, to give space to its services range - one of the widest in the sector - and to reward its dynamism at international level. Have a good surfing! 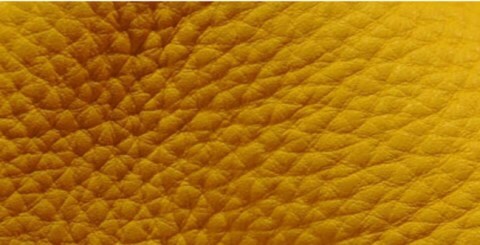 Brachi Testing Services is proud to announce the publication of a study on the surgical use of bovine pericardium in the Journal of the Mechanical Behavior of Biomedical Materials. Brachi lab is directly involved in this project, since it performed all necessary tests. 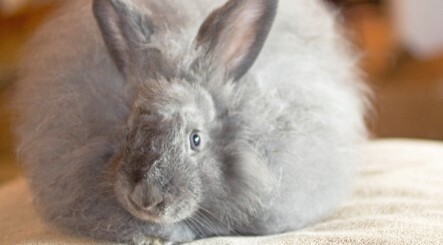 An interesting article about the war on so-called gray import by our partner IC Trade. 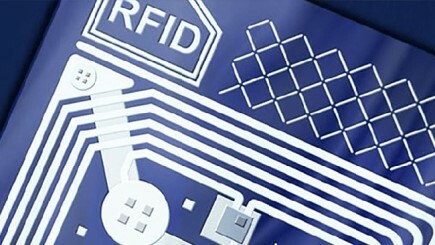 The instrument identified by Russian authorities is the chip-marking of many consumer goods, from the pilot project on fur based on RFID technology to garments and footwear. The Consumer Product Safety Commission (CPSC) published guidelines on the hazardous additive, non-polymeric organohalogen flame retardants (OFRs) in certain consumer products, including infant or toddler products, toys, upholstered furniture, mattresses and mattress pads, plastic casing surrounding electronics. 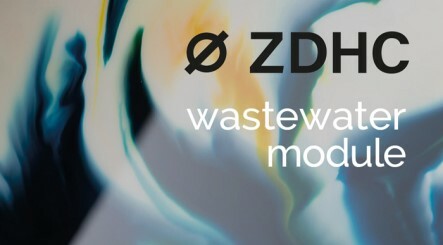 The attribution of the provisional laboratory status for sludge and wastewater analysis according to the ZDHC Wastewater Module streghtens the Brachi Testing Services's reputation as one of the most reliable laboratories in the fashion & luxury sector, to which it contributes with a unique set of skills and professionalism. Brachi Lab recruits s a junior profile for its Sales Office. We offer a paid internship aimed at employment. 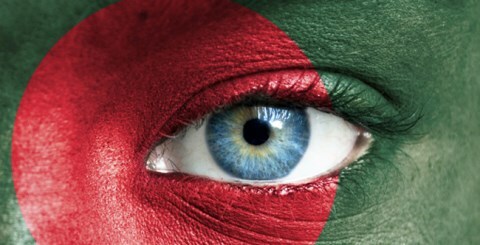 Needed requirements include fluent English, mastery of the main IT tools, availability to travel on Italian territory. We are looking for young motivated people, able to quickly learn the specifics of our activity sector. 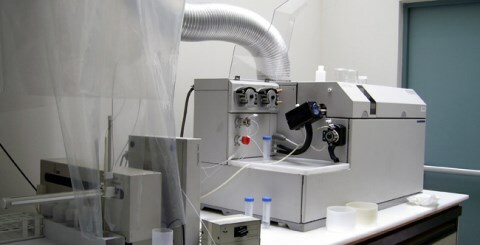 The laboratory’s specific skills are a key requirement if you want to be sure of the analysis’s reliability on cashmere. 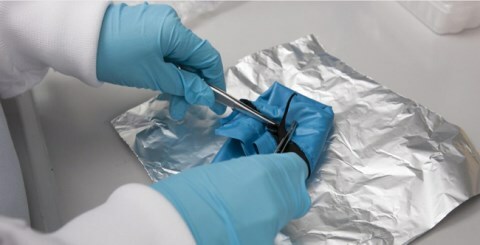 Brachi Testing Services is an absolute benchmark in this field, as evidenced by the numerous international accreditations and recognition by organizations involved in the protection of this precious fiber. The publication of ISO/IEC 17025:2017, the new international standard for the accreditation of testing and calibration laboratories is expected by the end of this year. 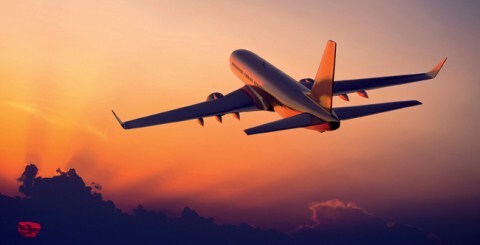 The delay compared to the the planned deadline is due to the decision of ISO/CASCO/WG 44 to release the Final Draft International Standard (FDIS). 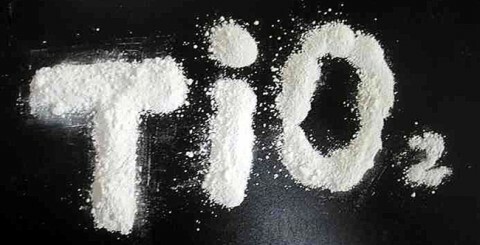 The Committee for Risk Assessment of ECHA, the European Chemical Agency, has proposed to include titanium dioxide among cancer substances. For its high refractive index, this compound is used in form of white pigment as opacifier of artificial and synthetic textile fibers as well as for dyeing textile products. The European Union has published a set of measures to regulate the use of perfluorooctanoic acid (PFOA), its salts and related substances in a wide range of products, under Annex XVII of REACH. 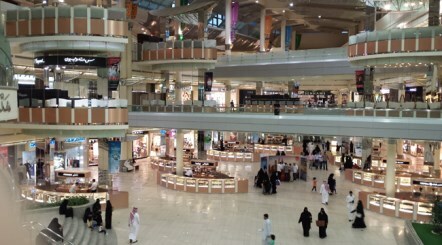 The new law will be implemented in different steps stanting from July 4, 2020. A new specific control on footwear products announced with internal memo by the Turkish Ministry of Economy was officially launched on July 10th. This control concerns in particular the restricted contents of Chromium VI and Dioctyltin. The Ministry had already performed an analogous control on Phthalates. 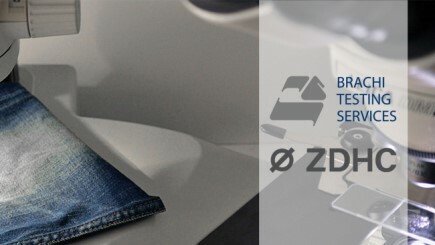 Brachi Testing Services is one of the seven new members of Zero Discharge of Hazardous Chemicals (ZDHC), the international association of companies in the fashion industry that decided to work together to reduce the use of chemicals in production so as to protect workers, consumers and the environment. The long transition period fixed by EC Regulation 1907/2006, which entered into force in 2007 in order to streamline the former regulatory framework on chemicals, will expire on June 1, 2018. Companies that have not yet been organized have less than one year to catch up. The Australian Ministry for Small Business uptated the safety standard for children’s nightwear, announcing the adoption of the revision of AS / NZS 1249: 2014 Standard. The revision, which repealed the previous safety standard as well as the relevant trade practices, is effective immediately. Insieme Giochiamo is the festival organized by Gruppo Colle, a leading company in the textile dyeing sector, on the occasion of I Balocchi del nonno exhibition, to be held in Cantagallo from 8 to 28 June 2017. 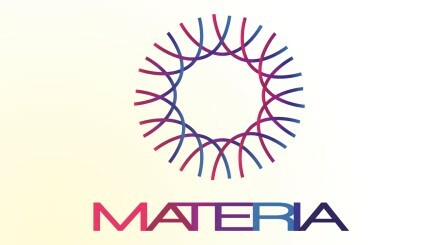 The venue of both events is the Materia Museum, established by Colle Group one year ago. 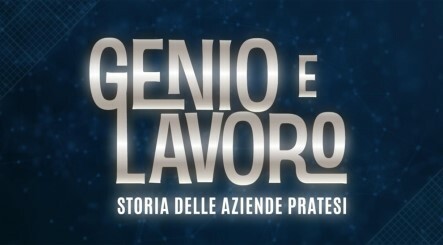 The episode of TV Prato format about Brachi laboratory entitled Genio e Lavoro is online on Brachi YouTube Channel as well as on this site. Born from an idea of Giuseppe Guanci and Jacopo Nesti in collaboration with the videomaker Stefano Cecchi, the program goes and shines a spotlight on the territory excellences. There are things that deserve to be remembered, without pomposity but with due respect to a story that means so much for so many people. A brief article by Primo Brachi tells the first 40 years of Brachi lab, from the first accreditation by Mark & Spencer to an internationalization era always lived supporting businesses. 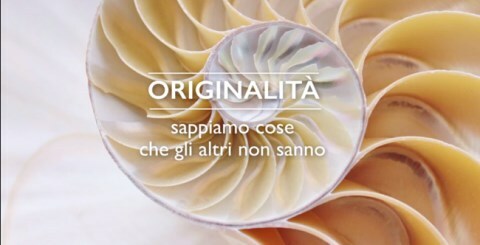 Originality is maybe the most representative value of Brachi laboratory. 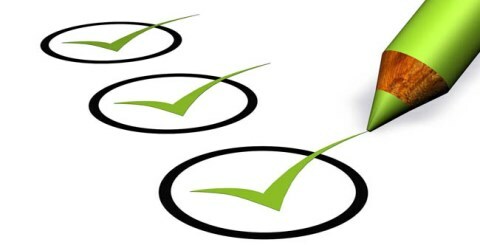 Being original, for us, means to offer companies custom scalable solutions that go beyond the simple test report. Our approach is to propose a comprehensive service package among which clients can find the perfect answer for their own needs. 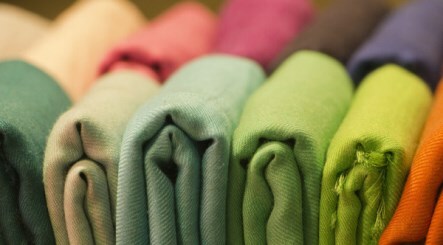 A new regulation for the mandatory microchip marking of various fashion products will enter soon into force in Russia. 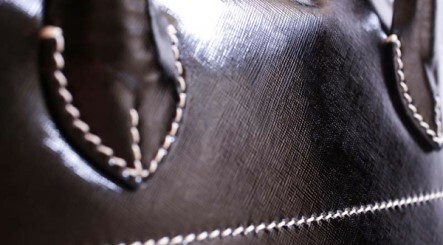 Leather goods and leather footwear will be involved in a first step, but it seems very likely that the same rule will be applied to clothing in general. 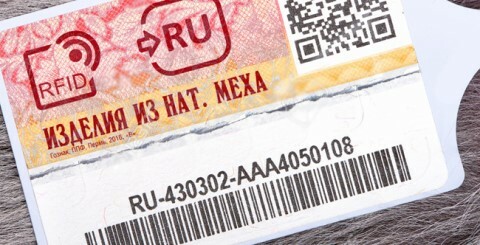 Since August 2016, all natural fur products (or with parts in natural fur) placed on the Russian market must be equipped with an electronic tag. 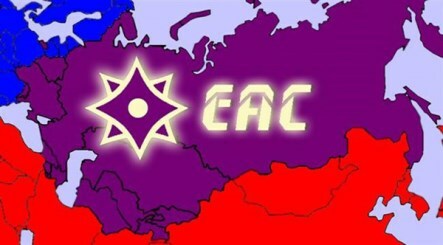 This obligation, introduced as a form of control and anti-counterfeiting, also affects the other countries in the Eurasian Union, i.e. Belarus, Kazakhstan, Armenia and Kyrgyzstan. 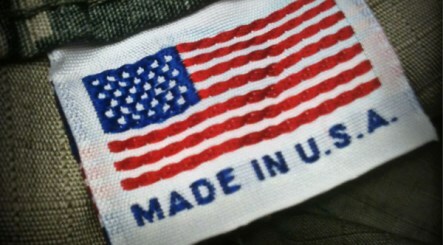 Brands that want to export to Russia, Belarus, Kazakhstan, Armenia and Kyrgyzstan must produce a complex documentation. 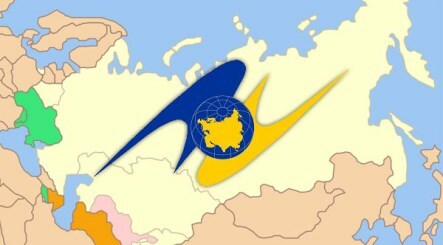 Since 2013, Eurasian Customs Union Technical Regulations replaced the GOST standard previously in force in each of the member countries. 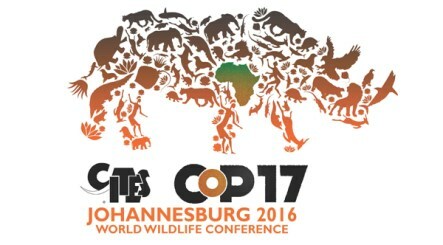 At the recent Conference of Parties (CoP17) in Joannesburg a series of measures have been approved that have significantly changed the appendices of CITES, the Convention on International Trade in Endangered Species of Wild Fauna and Flora also known as Washington Convention. Many are the registrations to the first ZDHC basic course on chemical management organized by Process Factory as an accredited training provider in Italy. 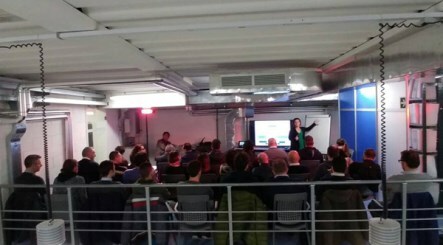 The first event scheduled in February at Brachi headquarters in Prato, went immediately sold out. 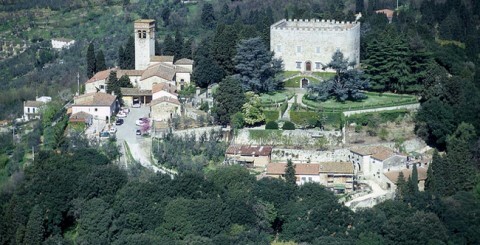 Applications are still open for the dates of Como (22-23 March) and Biella (4-5 May). 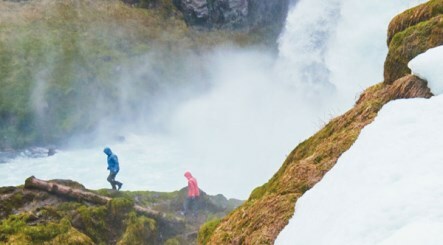 National standard GB/T 32614-2016 Outdoor sportswear - Water resistant garment, the first one in China involving outdoor sportswear, has been implemented in November last year. 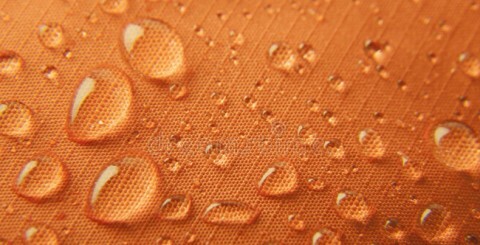 This standard, more in particular, applies to water resistant garments which are mainly made of textile materials, except those for infants under 36 months. Gambling a market such as Russia for a wrong certification is a risk that no company can afford to run. 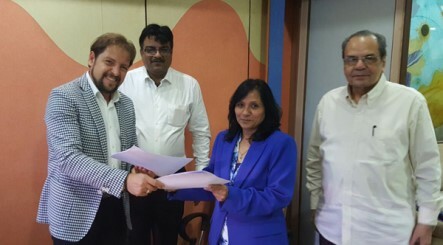 In order to support companies in such a complex context, Brachi has signed a partnership agreement with IC Trade, a leading Italian consulting company based in Moscow, whose competences range from logistics to customs regulations, including the management of EAC certification processes. My Lab the online laboratory service which costumers can access from brachi.it using their personal username and password, is now even more advanced. It is a paltform of continuous connection between users and laboratory to share in real time test results and their compliance with the requirements defined by law or by the client. Super easy with Brachi Easy! Brachi Easy is the service specially developed for companies that rely on Brachi to check the entire sample set of fabrics or yarns, thus delegating typical activities of a in-house laboratory. It is routine analysis that don't determine the emission of any test report, but that give companies, among other things, the necessary quality guarantees for the product sheets. After China and Bangladesh, Brachi lands in India and Pakistan. It was made official these days the double contract widening the Italian laboratory business to two key countries for the textile and fashion sectors. If cotton industry is the most relevant of Pakistan, India is a strategic area also for leather industry. 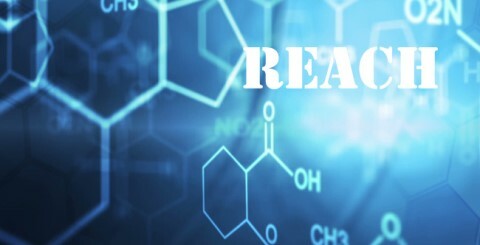 Chemical management: let’s join up! The workshop entitled Chemical Management: let's join up! was held in Florence with the partnership of Camera Nazionale della Moda Italiana and Sistema Moda Italia and the participation of ZDHC - Zero Discharge of Hazardous Chemicals, the major international board working at the reduction of hazardous chemicals in production. Brachi Group has signed with SGS, a leading company in inspection and certification industry, an important cooperation agreement on two countries such as Egypt and Saudi Arabia recently returned into the sphere of interest of many fashion brands, in spite of increasingly stringent regulations and standards. The meeting of the Technical Committee 38 of ISO, WG 22, took place last June in Prato, Italy. 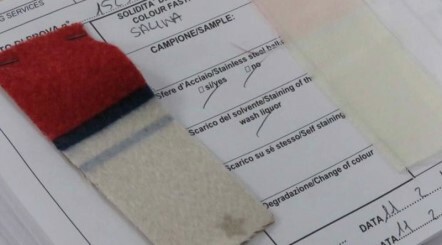 The committee discussed the draft standard promoted on the analysis of wool mixed with cashmere and some special protein fibers, through a new proteomic technique for which Brachi has already obtained the accreditation by ACCREDIA. 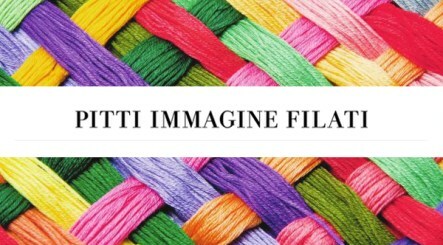 On June 29 in Florence, Italy, a workshop organized by 4sustainability during Pitti Filati, will explain what steps the companies in the supply chain should make to win the challenges of sustainability and remain competitive, given that both consumers and brands will judge the nature of their products as well as of their processes. With the publication of EU Regulation No.2016/293, the European Commission has changed the EC Regulation No.850/2004 on persistent organic pollutants (simply know as POP) by adding hexabromocyclododecane (HBCDD) to Annex I. Brachi is at disposal of its clients for information and assistance. BTS BD, here’s the accreditation! 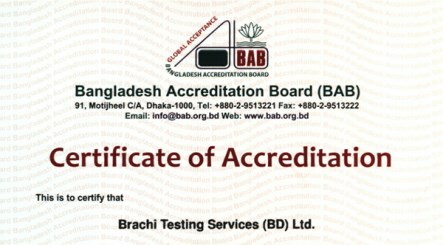 The Ministry of Industries of Bangladesh has accredited Brachi Testing Services Ltd. for mechanical and chemical tests in accordance with ISO/IEC 17025:2005. For the managment of the company this is a fundamental recognition, consistent with the philosophy of the group that considers accreditations a distinctive value. 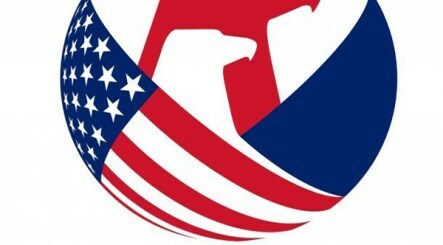 US Congress introduces a Bill directing the Federal Trade Commission to establish labels that may be used as a voluntary means of indicating to consumers the extent to which products are of United States origin, and for other purposes. 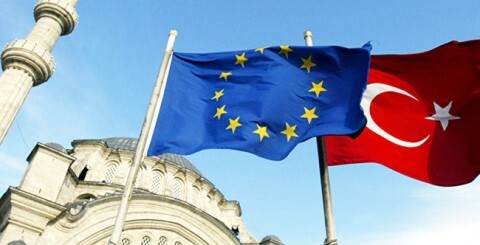 One of the main goals of this new regulation is the protection of national products. 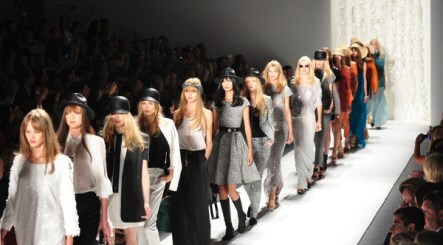 This year the Italian fashion for women could grow by 25%, especially in the sector of middle luxury. This was detected by the Chinese distribution group IFFG, which recently started a new phase of selection of Italian companies. "This is a great opportunity for Prato", says Giulio Lombardo, sales and marketing director at Brachi. 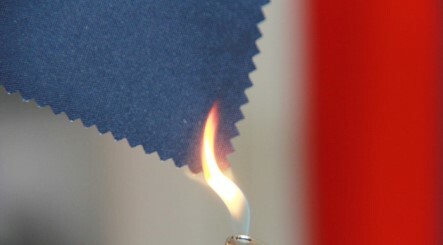 It is in force since March 25, in the United States, the Statement of Policy with which the Consumer Product Safety Commission (CPSC) has modified the requirements for General Conformity Certificates of women and men clothing exempt from the tests required by the Flammable Fabrics Act - FFA. 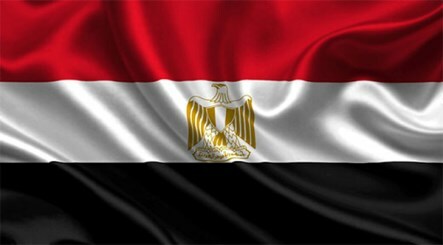 The Egyptian government has introduced a legislation in force since March 1st, 2016 requiring all foreign companies that want to import certain products in the country to register with the General Organization for Export & Import Control. The decree (no.43 of January 1st, 2016) includes among other sectors, textiles, footware, and clothing. 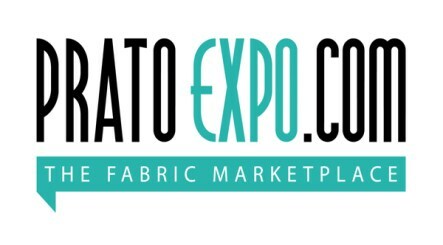 After the preview of Premiere Vision, has officially made its debut pratoexpo.com, an online platform that will allow many woolen mills to join the digital market. Among the supporters of the first hour, Brachi immediately understood the potential of the initiative, forming an alliance with Pratotrade that aims to enhance the excellencies. Più di 150 adesioni, in rappresentanza di 44 brand fra i più prestigiosi del panorama internazionale e di oltre 30 aziende della catena di fornitura. Tutti riuniti a Prato, ospiti del laboratorio Brachi che ha inaugurato oggi la nuova sede - quasi raddoppianta negli spazi - proponendosi ancora una volta quale tramite fra i grandi marchi della moda e la catena di fornitura. 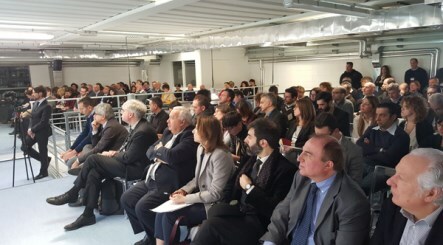 A larger and more functional laboratory opens its doors to brands and companies of the supply chain, including those of Prato district where Brachi Group maintains its roots. On February 11, the opening of the new spaces will be also the occasion for a workshop focused on the strategies for sustainability and the recent safety standards for children products. The Chinese General Administration of Quality Supervision, Inspection and Quarantine, better known as AQSIQ, released few days ago a relevant communication about the Market Inspection Plan for 2016, specifying the types of products that will be subject to inspection. 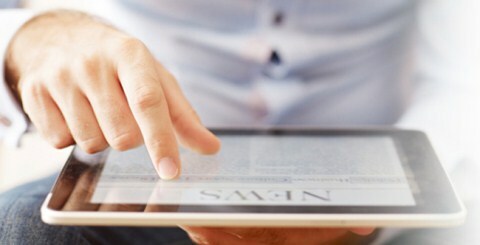 In particular, we mention four of greater importance for our clients. Its style is unmistakable – sporty, casual, elegant and sophisticated as its clothing items. 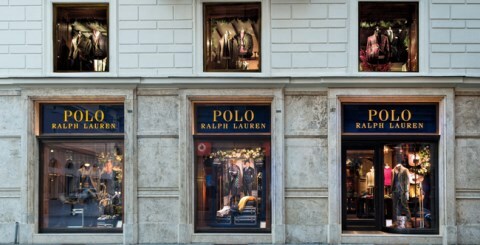 The news is that Ralph Lauren has certified Brachi Testing Services as its laboratory in Italy. It is a prestigious partnership, to add to many analogues recognitions which, for different orders of reasons, we preferred not to reveal. 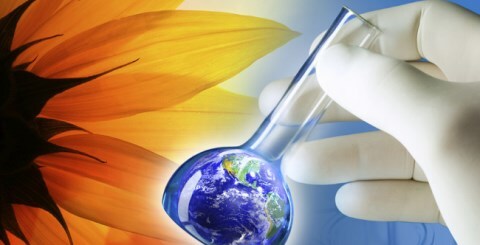 4sustainability, the network established by Brachi and Process Factory to help companies implement strategies oriented to sustainability and the reduction of hazardous chemicals, is organizing a meeting specifically dedicated to companies in the Prato district. 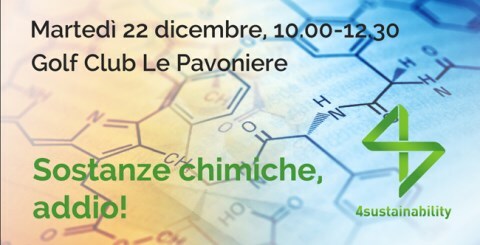 The meeting will be held on December 22 at the Golf Club Le Pavoniere in Prato. The services of our laboratory in Dhaka range from tests to technical and regulatory advice, from inspections to logistics. The principle is modular: brands with their own production in Bangladesh can choose the package that best suits their needs, with the confidence to rely on a unique partner and quality standards typical of Made in Italy. 4sustainability, the network established by Brachi and Process Factory to support the companies in their sustainability policies, participated in the Fall Meeting of Zero Discharge of Hazardous Chemicals, by accepting the invitation for the work session scheduled in San Francisco from November 18 to 20. 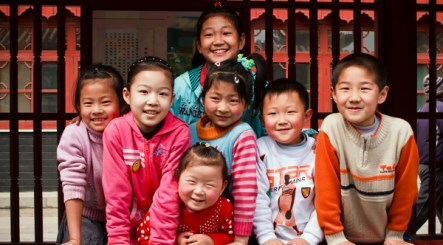 The Chinese General Administration of Quality Supervision, Inspection and Quarantine (AQSIQ) and the Standardization Administration of the People’s Republic of China (SAC) gave the green light to the publication of GB 31701 safety standard for children up to 14 years. The standard will come officially into effect on June 1st, 2016. 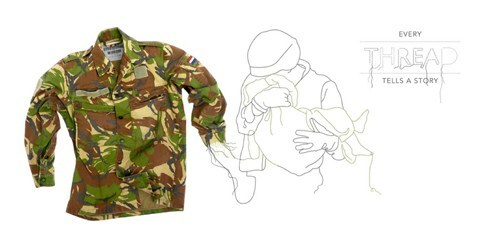 The CEN/TR 16792:2014 Technical Report entitled Safety of children’s cloting - Recommendation for the design and manufacture of children’s clothing - Mechanical safety was born from the need to respond to the instructions of the General Product Safety Directive (2001/95/EC). Let's see what it is. 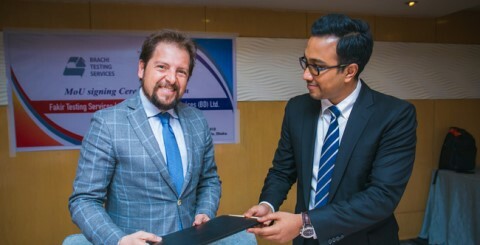 For Brachi Testing Services, 2015 marks the opening of new operating headquarters in Bangladesh, the second largest producer of clothing in the world. This news, which can now be made official, credits even more Brachi laboratory for its ability to be close to brands where they have their most important productions. 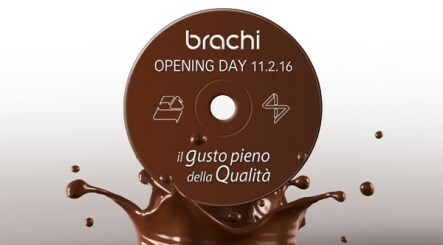 Watch the new video of Brachi! 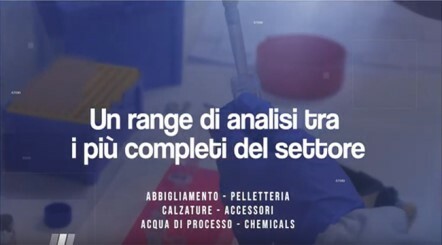 The video shows in 50 seconds flat all services that our Laboratory has developed for the companies in the fashion and textile sectors, but also the approach to a world, that of analysis and consulting for quality, which requires passion as well as specialized skills. Originality, culture, reliability, innovation... These are our values. CNA Federmoda and CNA Produzione in partnership with 4sustainability will organize the workshop entitled Brands looking for sustainable supply chain: tools to support small businesses. «Combine business with ethics and social environment is what the market wants», says Francesca Rulli of 4sustainability. The draft regulation published last May by the European Commission severely restricts the use of Nonylphenol Ethoxylates in textiles. The deadline for comments on the draft has exprired. Works on the final draft of the text, which will come into force 60 months after its release, are currently underway. 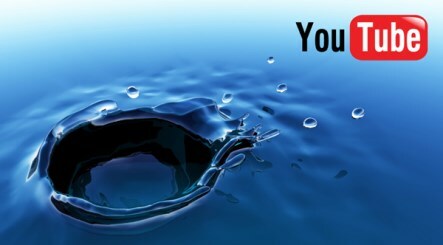 After Linkedin, it’s now time for YouTube. The Brachi channel on the famous video sharing web platform is officially online. Another step that allows us to communicate with the world in real time using the power of the moving images. The debut video is an unusual language game on our approach to quality... to be watched till the end! The decision of Consorzio Promozione Filati to follow a path towards sustainability is a voluntary act of great significance. Consorzio Promozione Filati addressed to an Italian excellence in the field like 4sustainability, the network founded by Process Factory and Brachi with many projects to its credits for famous fashion brands and textile companies. The European Commission amended the provisions of REACH Annex XVII, severely limiting the use of lead and its compounds in the items that children might put in their mouths. The established limit of 0.05% does not apply when it can be demonstrated that the level of lead released is lower than 0,05 µg/cm2 per hour. Two interesting news from Japan. 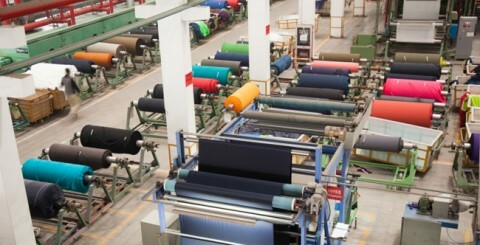 The first one concerns some relevant azo restrictions on textiles products introduced by the Ministry of Health, Labour and Welfare. 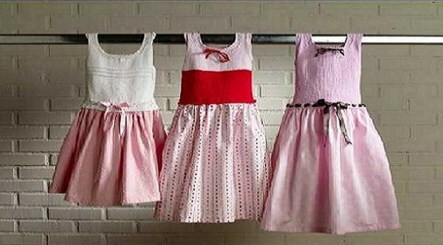 The second novelty is a new safety standard for cords and drawstrings on children’s clothing whose final version will be promulgated in December 2015. 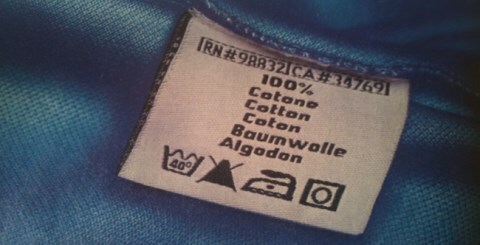 The Egyptian Organization for Standardization and Quality Control (EOS) has made official the obligation for all producers and importers of textile products to comply with ES 1405/2014 “Care Labeling Code Using Symbols”. This standard, which will replace the 2008 previous edition, will come into force six months after the date of adoption. The General Administration of Quality Supervision, Inspection and Quarantine - AQSIQ released data on the rate of import products that do not comply with the national laws of the Republic of China. As for the clothing, in 2014 the percentage of non-compliance was 7.9%, 0.78% less than the previous year. 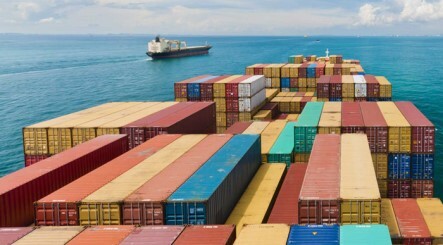 It is in force since June 1st, in China, the reduction of up to 50% of customs duties on 14 categories of import products. 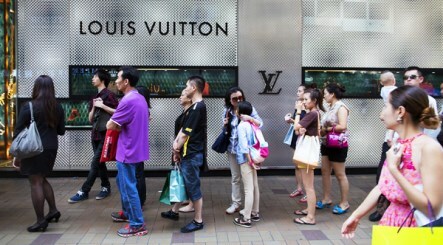 The measure, introduced by the Commission for customs tariffs of the State Council to meet the growing demand for foreign luxury, concerns footwear, clothing for men, women and children. 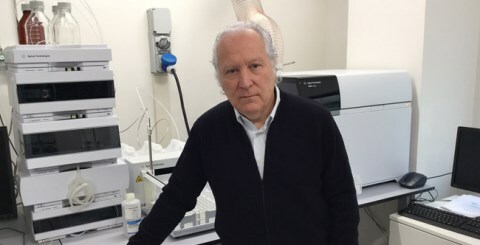 The recent seizure by the Guardia di Finanza of Chinese clotes produced with the use of highly carcinogenic amines is just the tip of the iceberg. 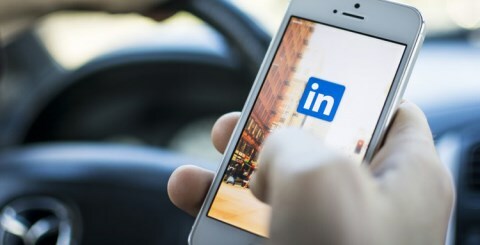 From today Brachi has its own page on Linkedin! It is a small step, but that is very important for us. If we “speak” more – also through social media – it is because we believe that what we have to say is interesting and useful for businesses to which we offer our services and the economic system in which we are engaged. Follow us! How much are you sustainable? What’s the situation of your company in terms of sustainability? What problems need to be solved as to ensure compatibility with the laws and remain competitive? 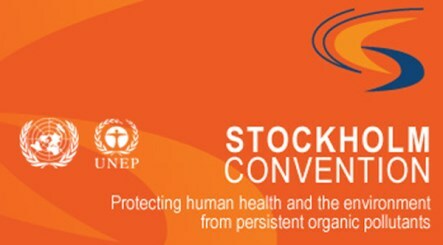 A free questionnaire by 4sustainability helps you to take stock of the situation. Just answer the questions! 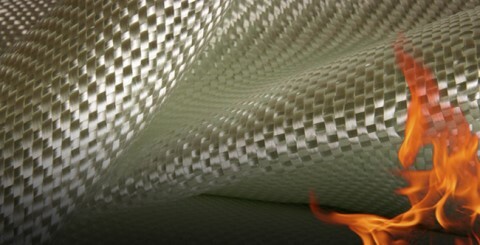 Many people mistakenly think that eco-leather is a synthetically produced material that mimics the genuine leather. As the Italian tanning industry wanted to "certify" through the UNI 11427 standard on the so called "leathers with low environmental impact", the truth is quite different. Textiles and sustainability. 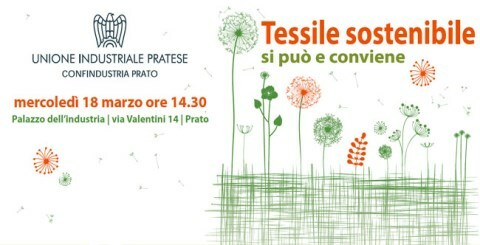 On March 18, in Prato, Italy, 4sustainability will help businesses to take stock about the increasing opportunities offered by the public calls for sustainable innovation. 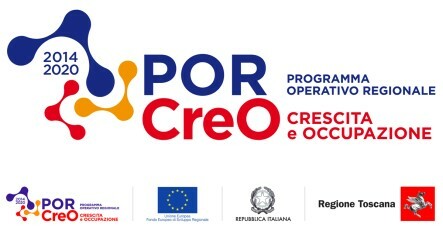 The occasion will be a conference organized by the Unione Industriale di Prato at the Palace of Industry. 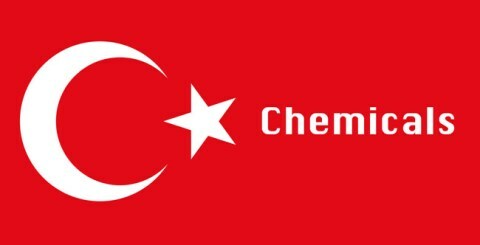 In Turkey, the rules on chemicals are always more rigorous. The list of hazardous substances whose use in consumer products is subject to quota actually becomes longer starting from this year, in line with the provisions of Annex XVII to REACH. It’s better not to be caught unprepared and to rely on Brachi. 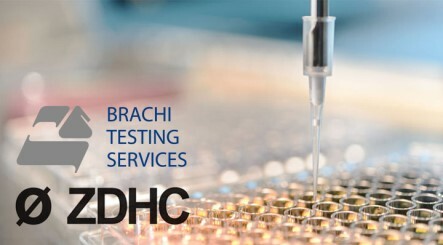 Brachi Testing Services further strengthens its instrumental chemical department acquiring a series of innovative equipment of scientific analysis. This is a major investment, but necessary. For Brachi, indeed, research and development have always been synonyms for competitiveness and reliability. 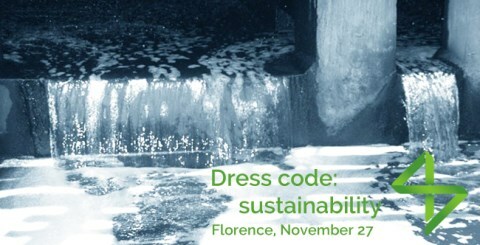 Dress code: sustainability. 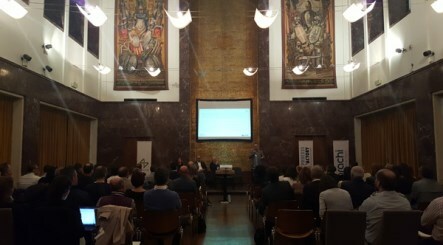 The management and control of chemicals for the brands and the supply chain took place on November 27 in Florence. The event was organized by two leading companies such as Process Factory and Brachi and the 4sustainability network, born one year ago to support the companies on their path towards sustainability. 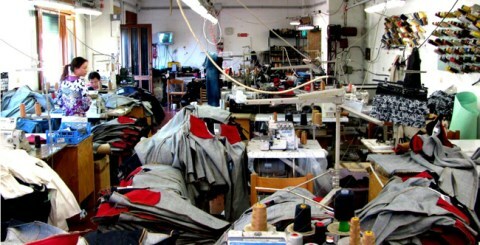 Brachi and Process Factory – who are partners in providing fashion and textile companies assistance and services on sustainability of products and processes – sum up the situation regarding hazardous chemicals: those that the most “virtuous” have already committed to eliminate and those that will be banned by law in short term. 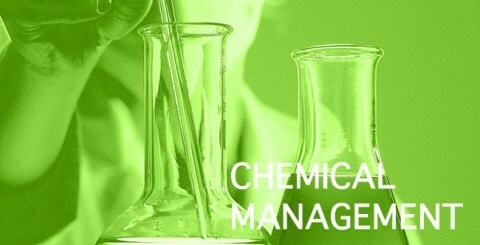 On November 27, in Florence, a workshop will take place focused on chemical management, risks and controls. It's the second event of this kind organized by 4sustainability, a network of skills created one year ago by Process Factory and Brachi to help companies to develop and manage an effective plan of sustainable development. 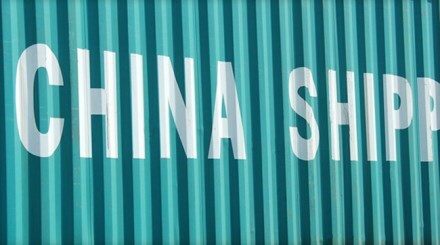 Brachi is pleased to anticipate the data released by the Chinese Customs Authorities on the compliance of incoming products to stringent local standards. 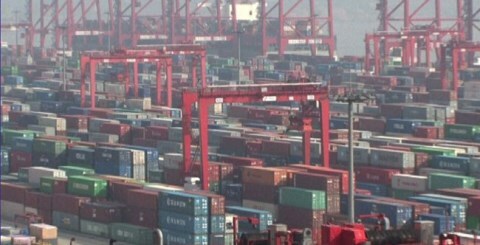 Excluding the local production or imports from China to China, Italy is the first importer before Turkey and Bangladesh, but also the first in terms of irregularities. 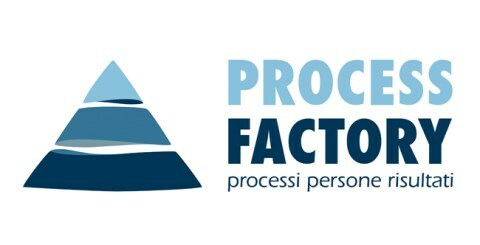 Process Factory, a Brachi partner for sustainability, changes its face, with a new website and a style that marks the transition to maturity even from a visual point of view. In designing the new tool, the first reference point was the mission of PF, or the support offered towards the efficient management of resources and organizations. We can no longer turn a blind eye: for the fashion brands, sustainability is an unavoidable issue, which directly involves also the supply chain. 4sustainability is now the only network with the experience and method to support fashion brands on the strategic issues of sustainability: the chemical management. On October 22, in Milan, will be held the conference Sales and distribution in China: opportunities and challenges. Organized by Foppiani Shipping & Logistics, the conference boasts a high level panel of speakers. One of them is Brachi, the only Italian laboratory with its own headquarters in China and a qualified reference foind for alla fashion brands. Organized by two points of reference in the sustainability field like 4sustainability and REMO, the meeting entitled Brands looking for the sustainable supply chain: a threat or an opportunity? took place on 22nd July in Prato. It was not the classic meeting, but a workshop useful to provide companies with practical advices on how to behave. 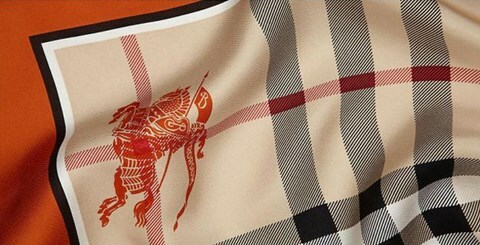 As the only Bureau Veritas laboratory in Italy, Brachi Testing Services is the reference partner of Burberry for all analyses and quality tests on clothing items, leather accessories and shoes. On July 3th, in Florence, the suppliers in Italy of the British famous fashion and luxury brand had the opportunity to know the reasons of this strategic partnership. 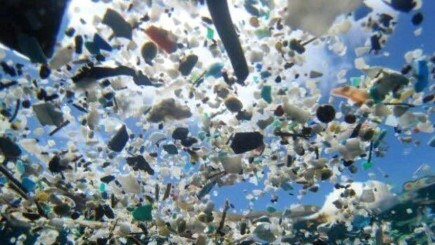 Brands in search of the sustainable supply chain: a threat or an opportunity? is the title of the workshop conceived for everyone who wants to know more about sustainable development with special attention to the textile recycling and the sustainable supply chain. The meeting is promoted by 4sustainability and REMO. 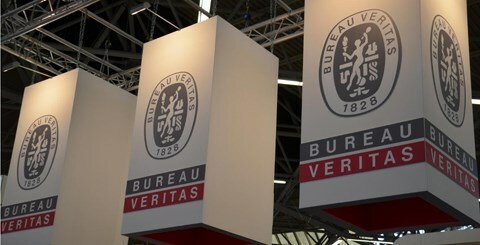 The network of Bureau Veritas laboratories, which is structured to set off individual excellence and offer all over the world testing services, but also inspections and audits on the supply chain, ship classification, and training, chose Brachi Testing Services as the only laboratory in Italy for the execution of any kind of laboratory test and analysis. 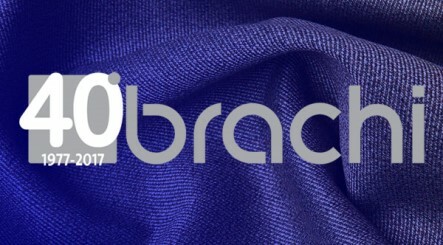 BrachiFast is the name of Brachi service for the textile and fashio industrie to solve the more urgent problems. 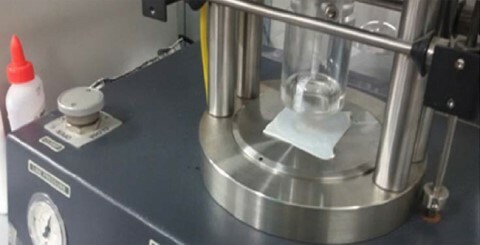 The analysis’ results are guaranteed within a maximum time limit of one day from the sample delivery, with exception of aryl ammines, APEO’s (alkyl phenol ethoxylates), heavy metals and chromium VI. 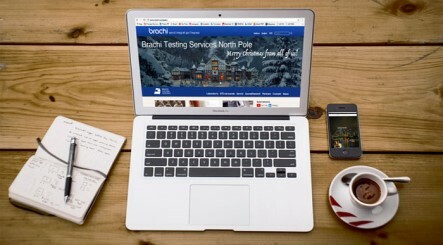 BrachiFast is a subscription-based service. Beyond the brand, there is REMO! After two years of hard work REMO is ready to go, thanks to the original idea by Martin Havik and the common effort of Brachi and Process Factory. 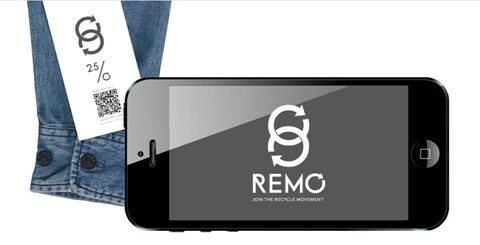 REMO is a company and a label as well, an innovative track & trace system which guarantees the transparency of the supply chain and the environmental saving of all items of clothing. 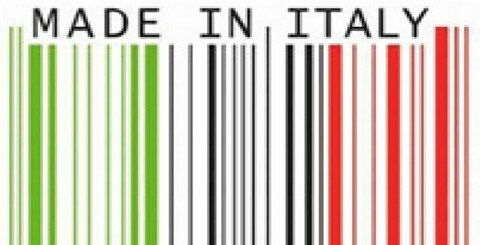 Italy wins the first half of the European match for the Made In label, prevailing on the German obstructionism. 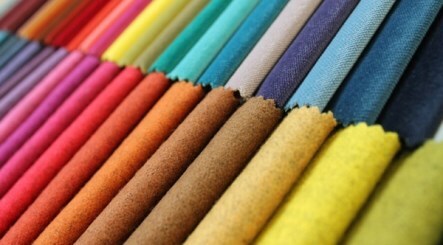 Strasbourg approved the proposal for a regulation on the safety of consumer products. 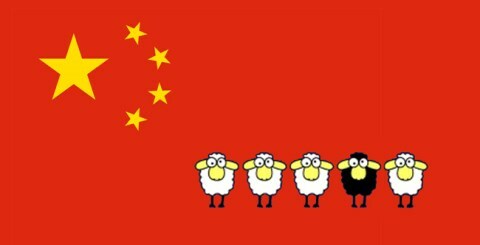 With 485 votes in favour, the European Parliament asked, indeed, to make the indication of the country of origin mandatory for everyone. 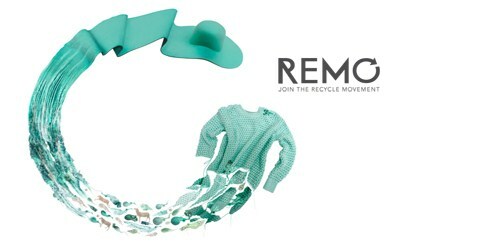 REMO is among the protagonists of the movie the European Commission is realizing to awaken citizens of the EU to the themes of circular economy. 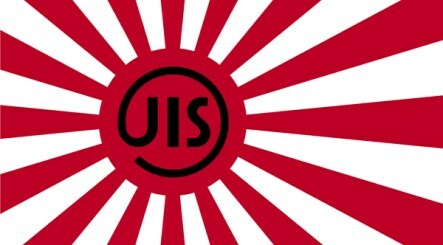 The movie will be distributed to the main TV networks of 27 countries. More than 30 million viewers will have the opportunity to know REMO’s committment towards a more conscious culture of recycle. If you are interested in our work, because you already are our clients or you are thinking of joining us, Brachi put two new communication tools in place for you, so that you can always be updated. The first one is our Newsletter, the second is called Brachi Magazine and is a true magazine, conceived and realized to deepen the topics that more closely concern us. Brachi new website is online, with a new philosophy, a new architecture, a new design and a language style absolutely mmediate. 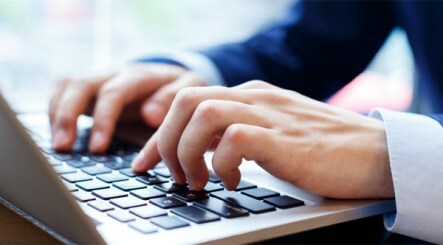 What’s more, it’s intuitive and easy to surf from computers and all the most popular mobile divices. A real working tool to keep alive the relations with the professionals and companies of our network. Brachi prepares to live a season of great growth, aware of operating in a global market always more competitive. We are equipped to face every challenge with determination and trust in our chances. Brachi evolves to remain true to itself and keep on offering a quality and customization of service that traditionally charaterizes us. 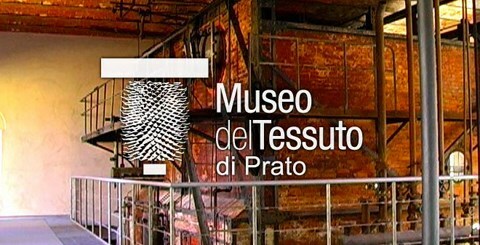 PratoFast is the name of Brachi special service for the companies of Prato’s textile district, where the Laboratory was born and still maintains its roots. 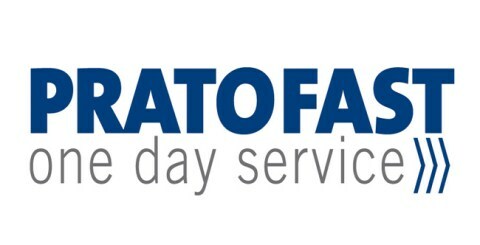 PratoFast is a subscription-based service that guarantees the analyses’ results within a maximum time limit of one day from the sample delivery. Greenpeace launches the Detox Catwalk, an interactive plactform assessing the progresses made by the fashion industry in terms of sustainability. Companies have been classified as “leader”, devoted to “greenwashing” or “loafer”, depending on the commitment in eliminating the toxic substances from their suply chains. Brachi Group provides its testing laboratory with a new Division specially devoted to the shoe sector. New sophisticated equipments and a highly qualified team to broaden also to finished products the competences it has on leather and saddle leather, fabric and metal components. Full house in Florence conference! «Sustainability is a competitive factor that should not be deferred any longer: if we want to continue to exist, we must adapt to this evidence». This is the message the director of the Italian Chamber of Fashion Giulia Pirovano launched in Florence during a Congress on sustainability organized by Brachi and Process Factory.